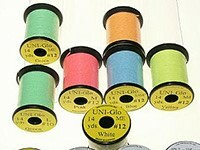 We offer here some products from UNI Canada. 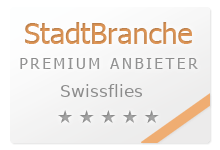 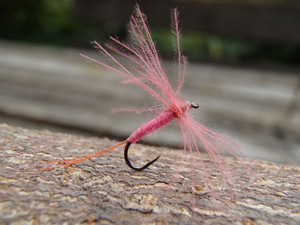 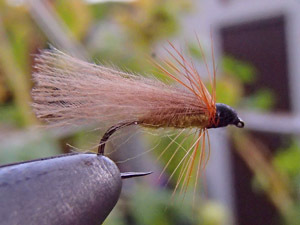 With their nature- near or also attractor colors or your fly will not only be beautiful, but also attractive for fish. 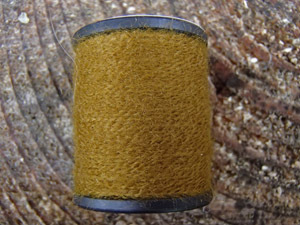 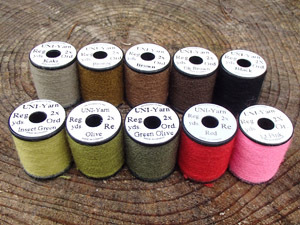 Uni Yarn, the famous thread from Canada, beautiful natural colors. 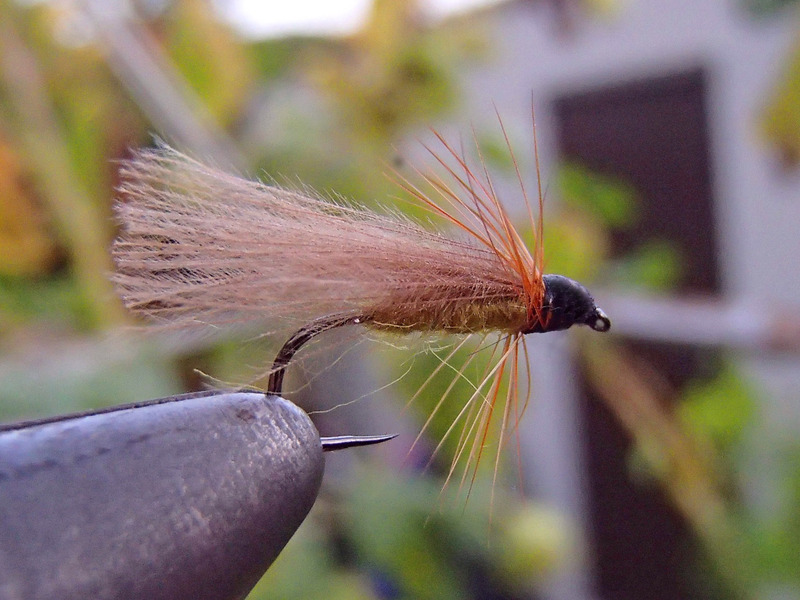 You get a beautiful rough body- makes any dubbing technique unnecessary. 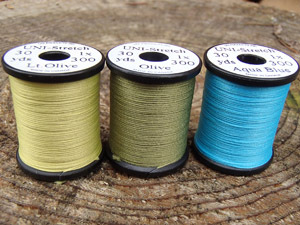 UNI-Stretch will solve your problems. This stretch material is easy to wrap, stays in place, and makes excellent underbodies as well. 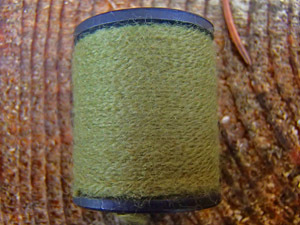 Available in different colors amongst them light olive, olive and blue -the blue of the most effective grayling nymph (Nymphe bleue du Jura- Dublin). 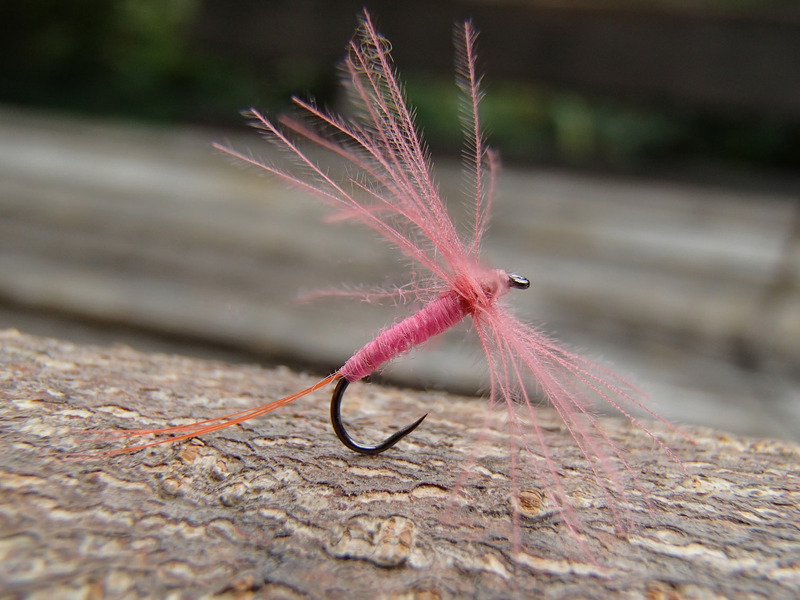 Have success catching trout at night on phosphorescent “flies” . 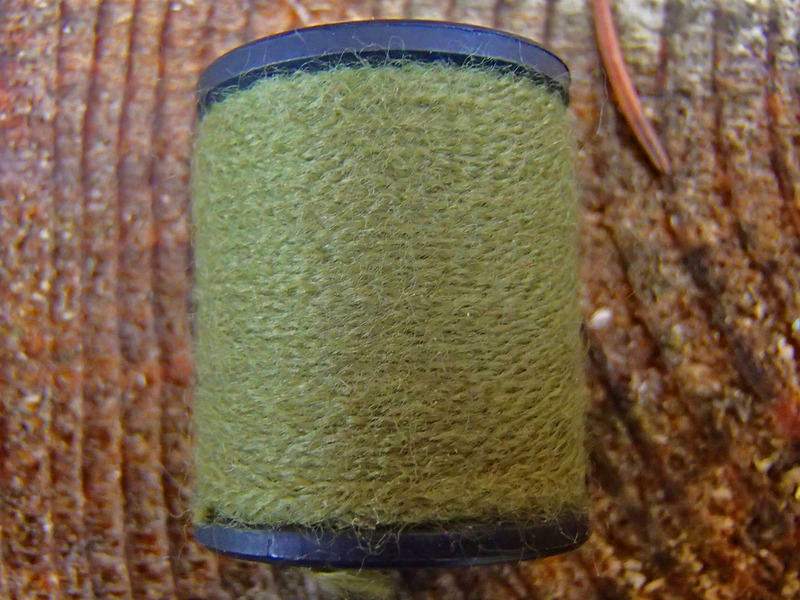 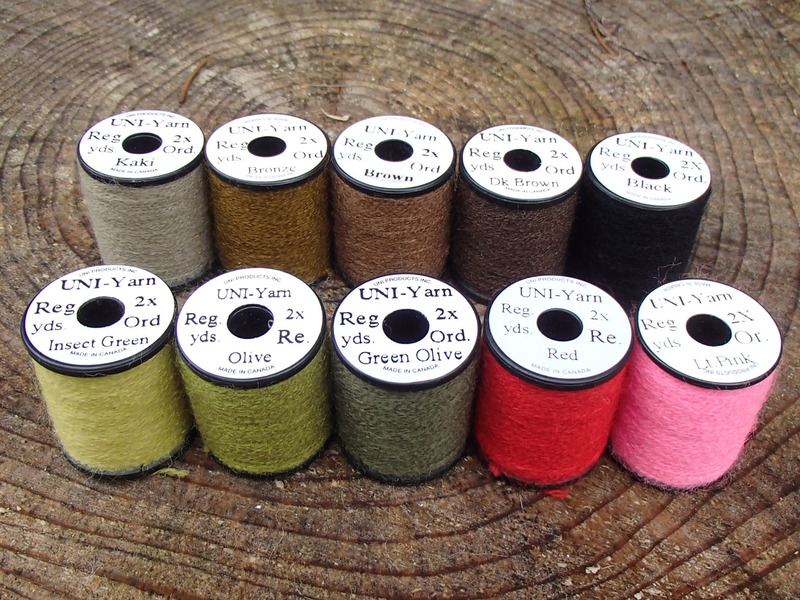 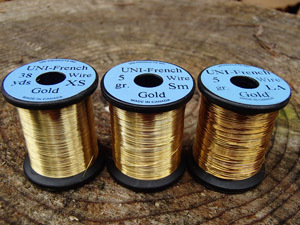 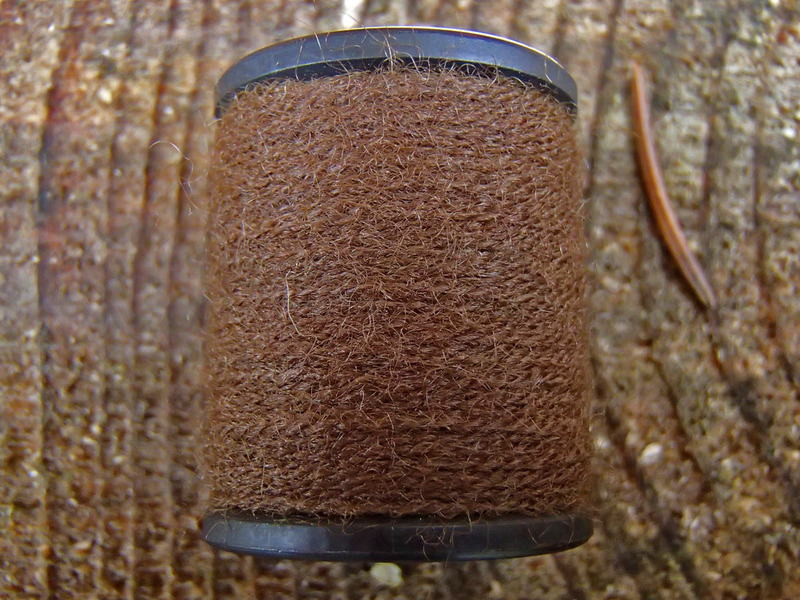 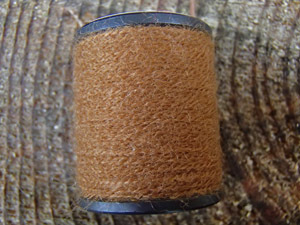 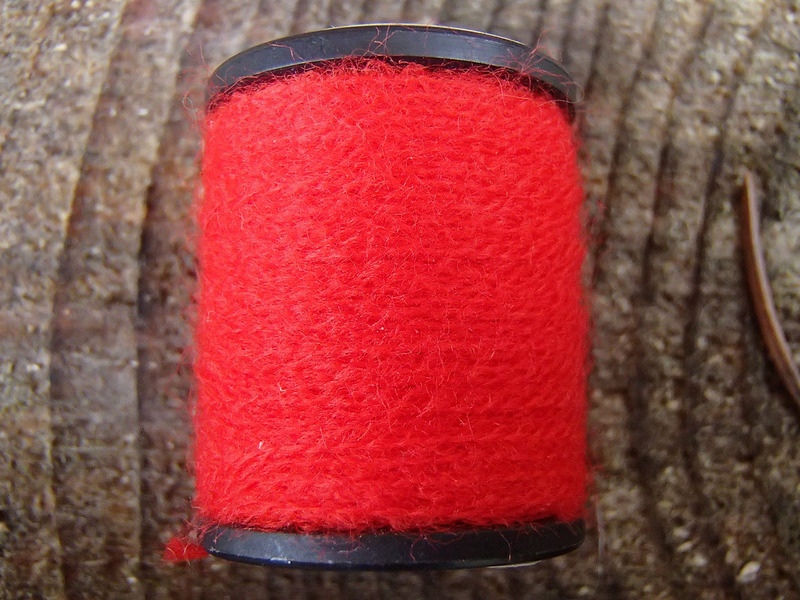 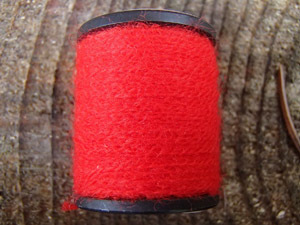 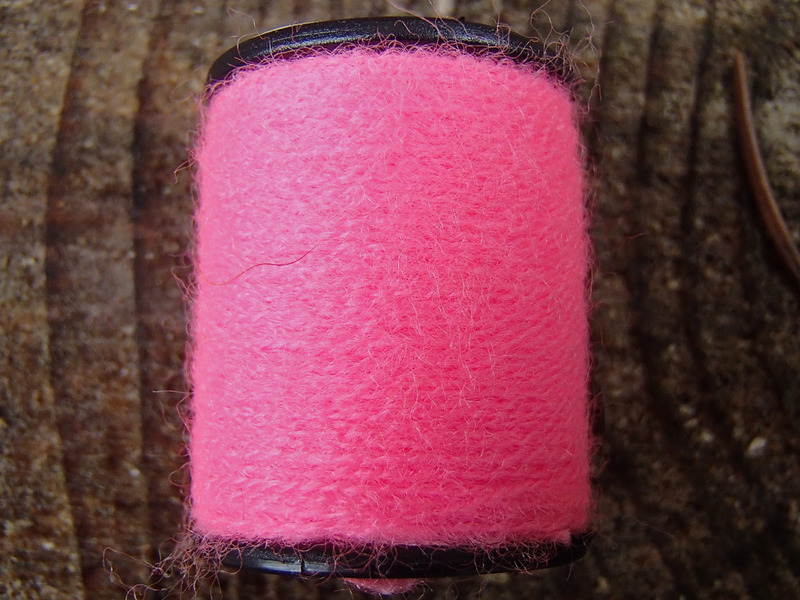 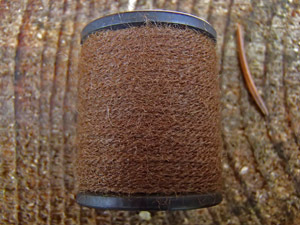 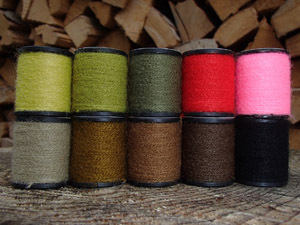 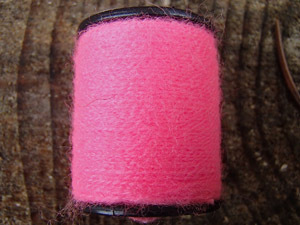 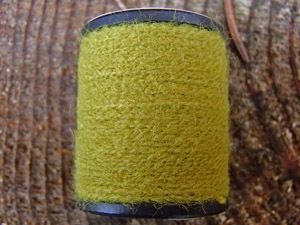 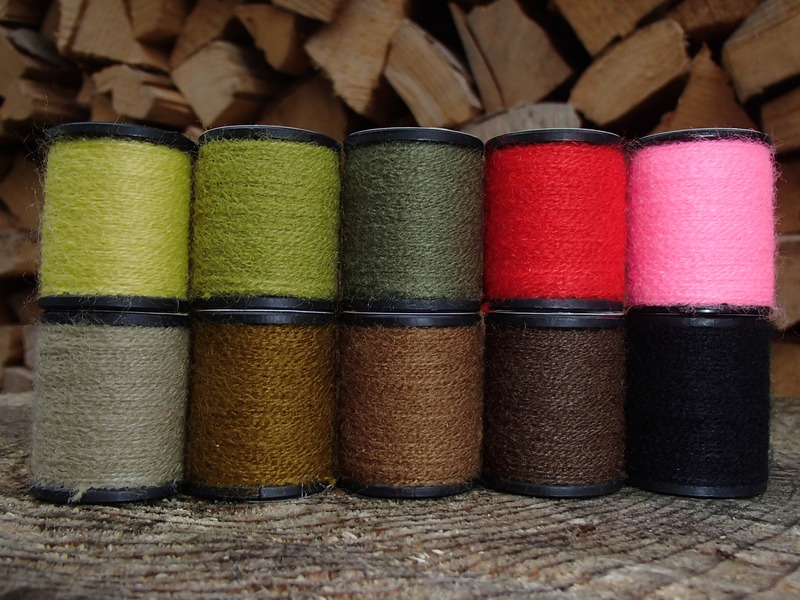 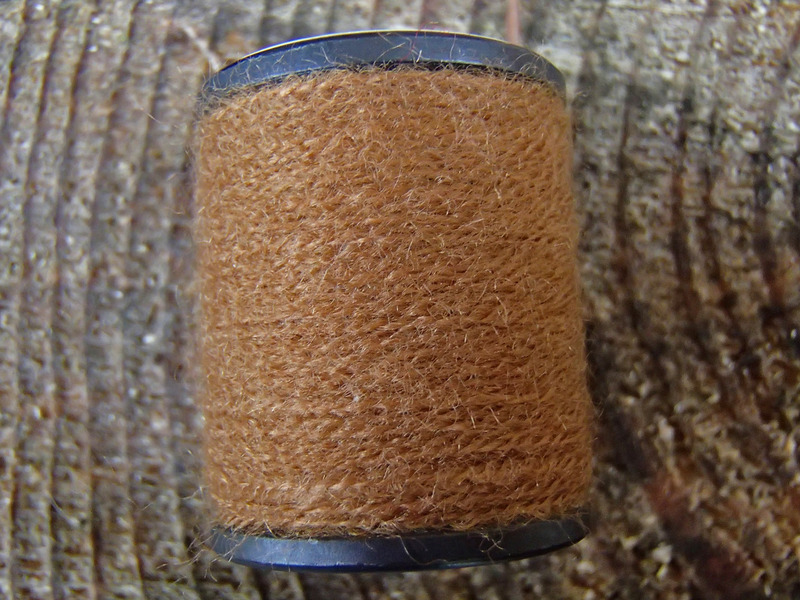 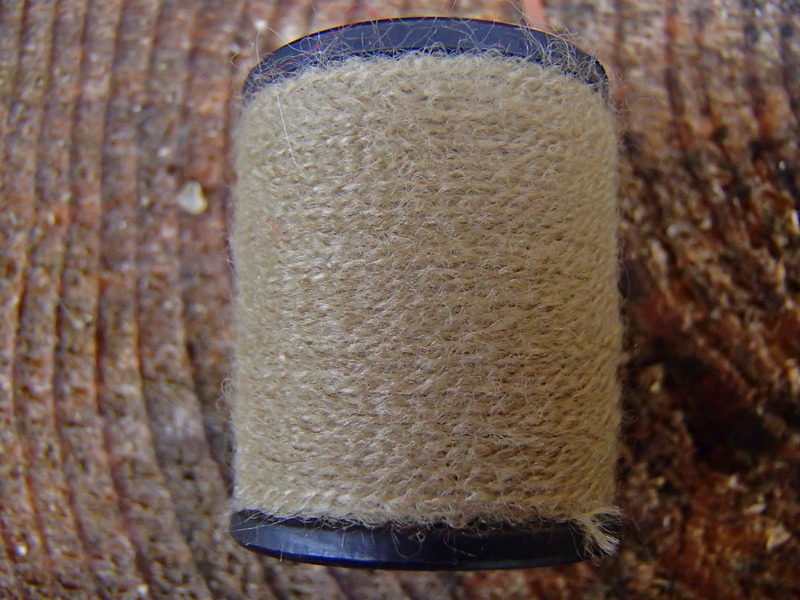 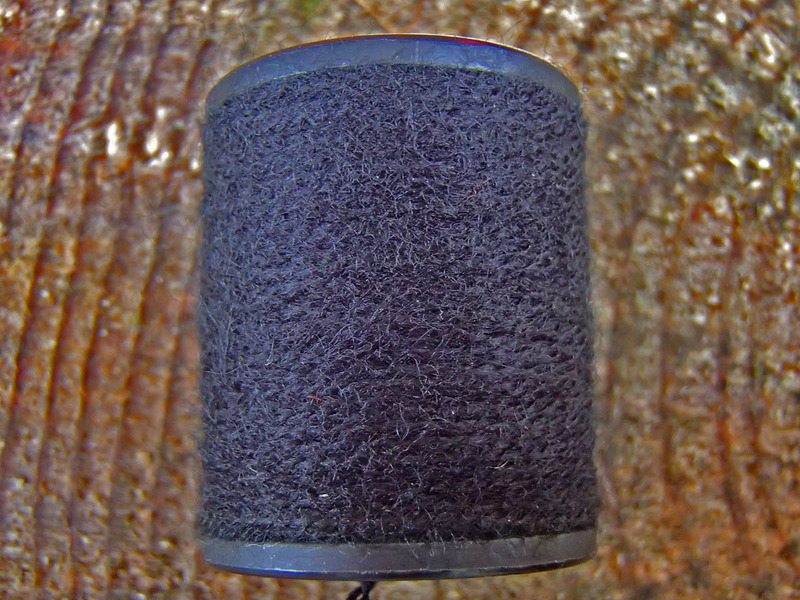 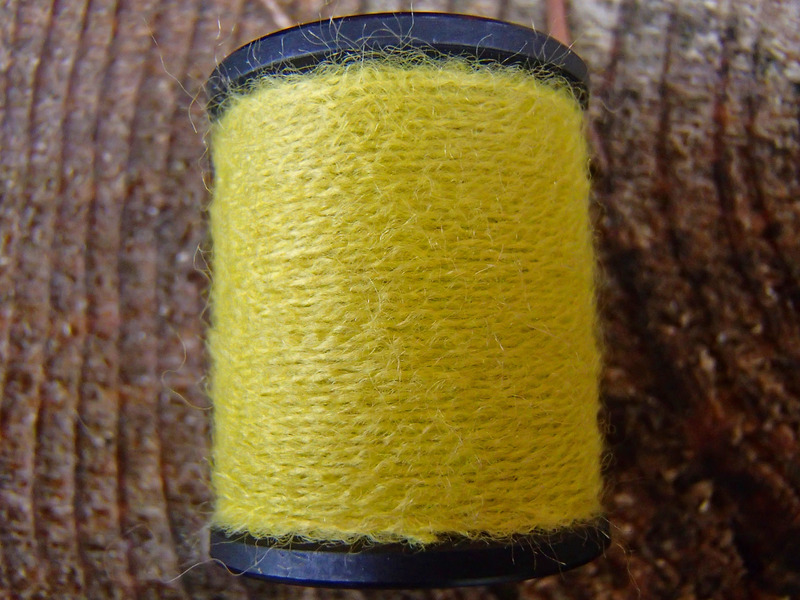 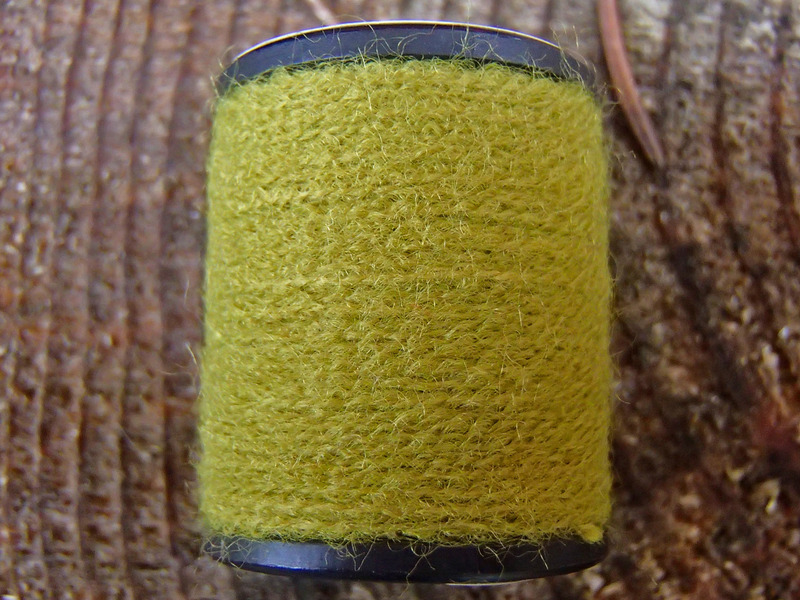 With the introduction of UNI GloYarn, fly tiers now have a legitimate fly-tying material with which to work. 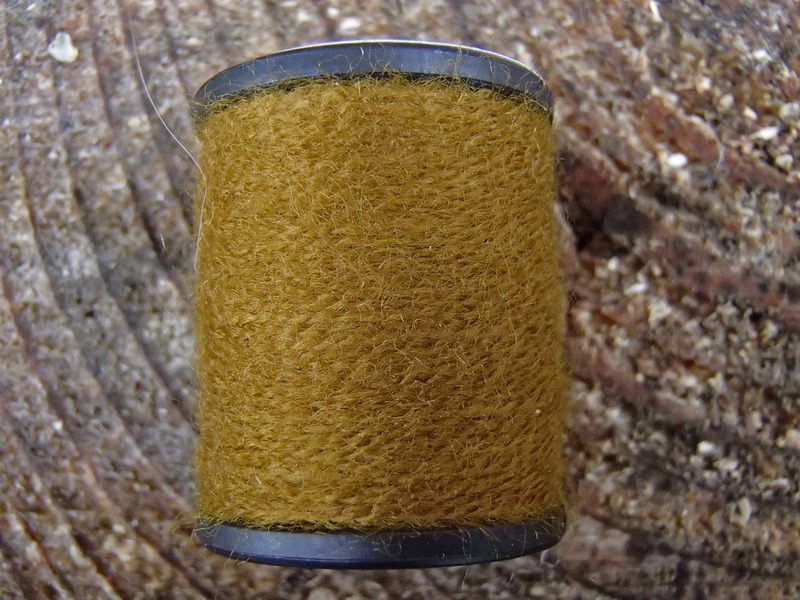 Possible uses for UNI GloYarn include trailing shucks, tails, tags, bodies, and wings, either alone or in combination with other materials such as in a blended dubbing.